Inking It Up With Cathy: Announcing Stampin' Blends!!! Alcohol Markers Coming November 1! 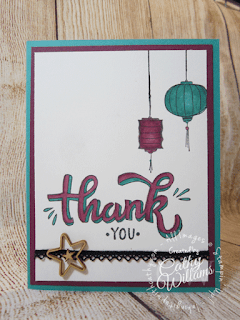 Announcing Stampin' Blends!!! Alcohol Markers Coming November 1! Wow, I cannot believe how long it has been since I posted to my blog! I am so sorry that such a long time has gone by. What a crazy few months it has been with travel, family health issues and house issues. There has been so much going on since I last blogged including the Holiday catalog (don't you just LOVE it?) and the announcement of Stampin' Blends. Today's video & post introduce you to the Stampin' Blends which will be available to customers hopefully by the end of the year. (UPDATE: Naturally as soon as I do my video, they publish a release date! They will be available to order on November 1.) A project kit and a stamp set are also being offered with their release (while supplies last) and you can get a look at the stamps in today's blog post as well. I would love to be your Demonstrator if you don't already have one. While I normally provide you with links to all of the products listed in a project, there is no listing of products used today because they are not available for sale yet.